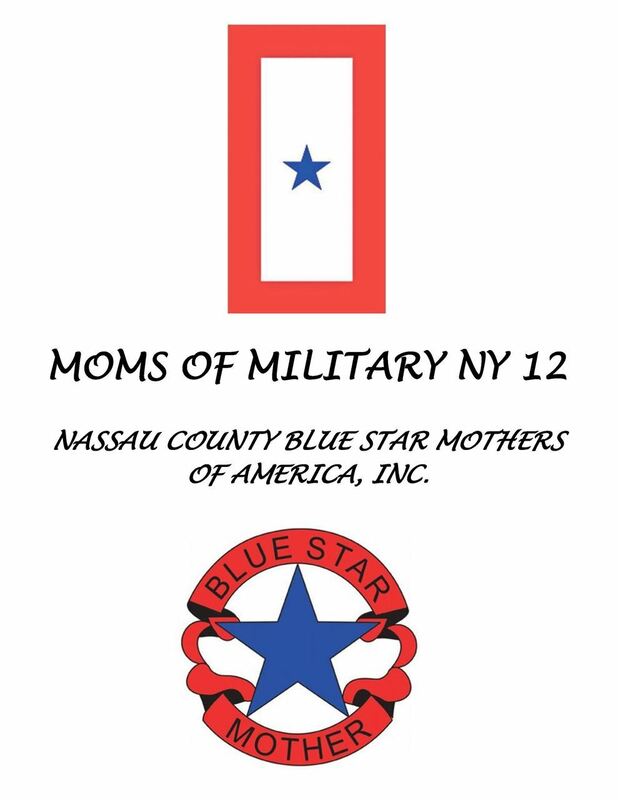 Join us for an an Evening of Dinner with Open Bar, Dancing, Raffles Galore & Some Holiday Cheer in support of the "Blue Star Moms and the Marine Toys for Tots Foundation." 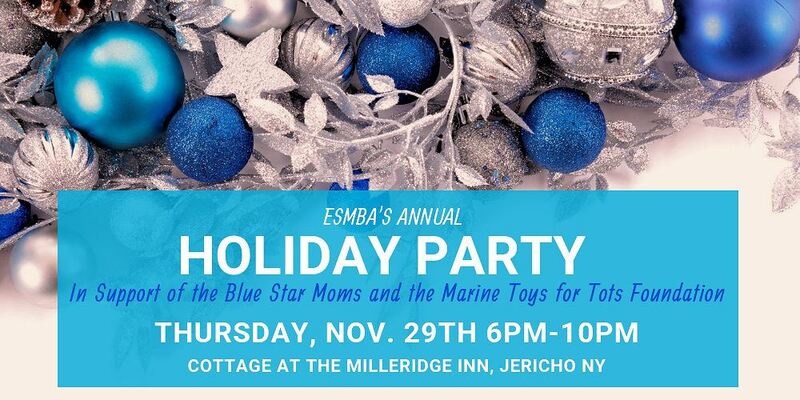 toy drive or you can buy one onsite for $20. Includes Signature Cocktail named after your Company, 10 tickets and Company logo on event signage and website.